WA - Backloading Done Right! 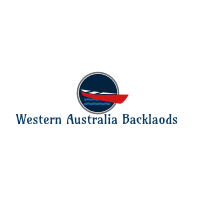 Backloading throughout Western Australia. 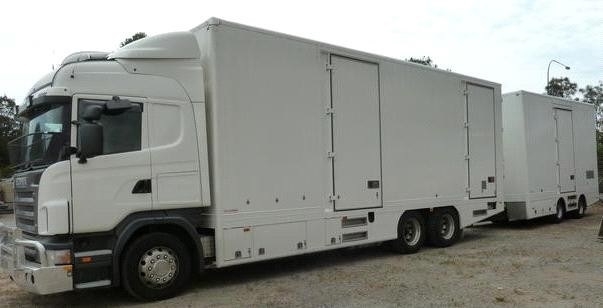 The Backloading Company are your best option for moving. Whether your moving needs are large or small. The Backloading Company will help. Backloading/moving in Western Australia from Moora to Perth, Perth to Mundaring, Mundaring to Northam, Northam to Merredin, Merredin to Southern Cross, Southern Cross to Coolgardie, Coolgardie to Kalgoorlie-Boulder, Kalgoorlie-Boulder to Kambalda, Kambalda to Norseman, Norseman to Esperance, Esperance to Albany, Albany to Mt Barker, Mt Barker to Kojonup, Kojonup to Katanning, Katanning to Wagin, Wagin to Narrogin, Narrogin to York, York to Fremantle, Fremantle to Kwinana, Kwinana to Byford, Byford to Rockingham, Rockingham to Mandurah, Mandurah to Yunderup, Yunderup to Pinjarra, Pinjarra to Boddington, Boddington to Waroona, Waroona to Harvey, Harvey to Banbury, Banbury to Collie, Collie to Gelorup, Gelorup to Donnybrook, Donnybrook to Capel, Capel to Busselton, Busselton to Dunsborough, Dunsborough to Margaret River, Margaret River to Augusta, Augusta to Denmark, Denmark to Manjimup, Manjimup to Bridgetown, Bridgetown to Dongara, Dongara to Geraldton, Geraldton to Kalbarri, Kalbarri to Denham, Denham to Mt Magnet, Mt Magnet to Meekatharra, Meekatharra to Leinster, Leinster to Leonora, Leonora to Laverton, Laverton to Carnarvon, Carnarvon to Exmouth, Exmouth to Onslow, Onslow to Dampier, Dampier to Wickham, Wickham to Karratha, Karratha to Roebourne, Roebourne to Port Hedland, Port Hedland to Newman, Newman to Tom Price, Tom Price to Paraburdoo, Paraburdoo to Pannawonica, Pannawonica to Broome, Broome to Derby, Derby to Fitzroy Crossing , Fitzroy Crossing to Halls Creek, Halls Creek to Kununurra, Kununurra to Rawlinna, Rawlinna to Madura, Madura to Eucla.